After three unsucessful attempts at building a WiFi standing wave ratio (SWR) meter, raylab has found a new SWR meter design from the Netherlands, which looks relatively easy to build. SWR meters allow antenna builders to measure how well signal transmissions flow through cable and antenna installations, which makes it an invaluable tool for DIY antenna builders. 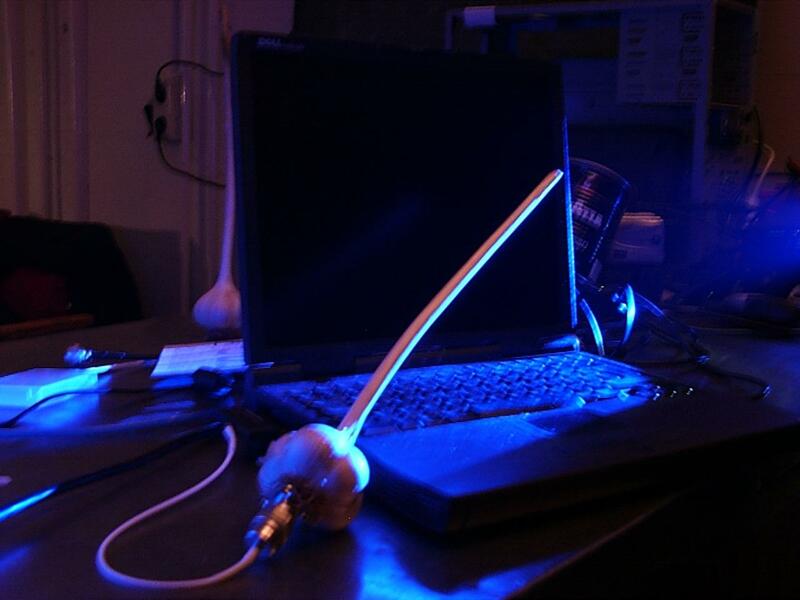 This is invaluable in (heh) more rigorous testing of our helical, patch, spider, garlic and omni antenna constructions and lastly of course draws us ever closer to developing hot, aesthetic templates for spray-on WiFi antennas. Stay tuned for a review of our first prototype.